There was a great African tree hidden by a wall just at the river border. There was a wall of a parking lot, nobody could see the tree or the river. This activation project opened the space and invited the population to discover and to transform the place. 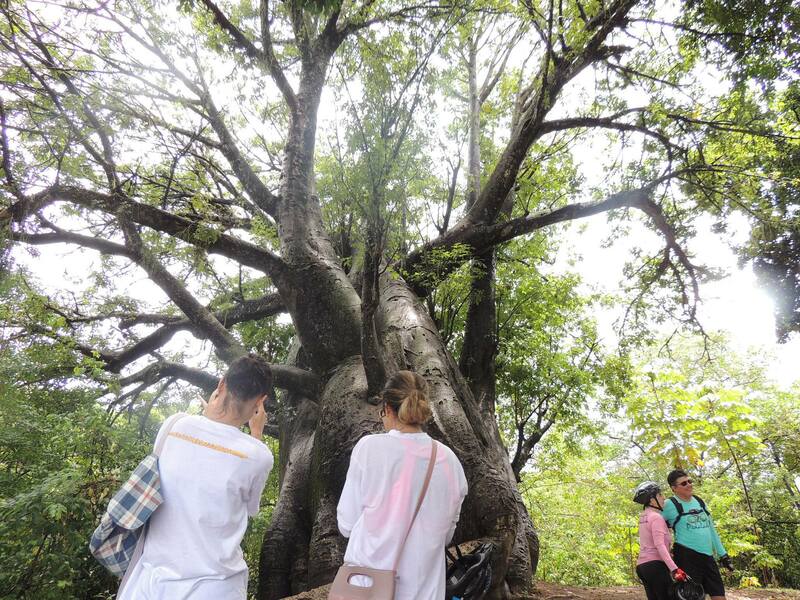 The “Baobab Garden” is part of a larger project The Capibaribe Park, developed through an agreement between the City of Recife, and a multidisciplinary research group called INCITI from the Federal University of Pernambuco. 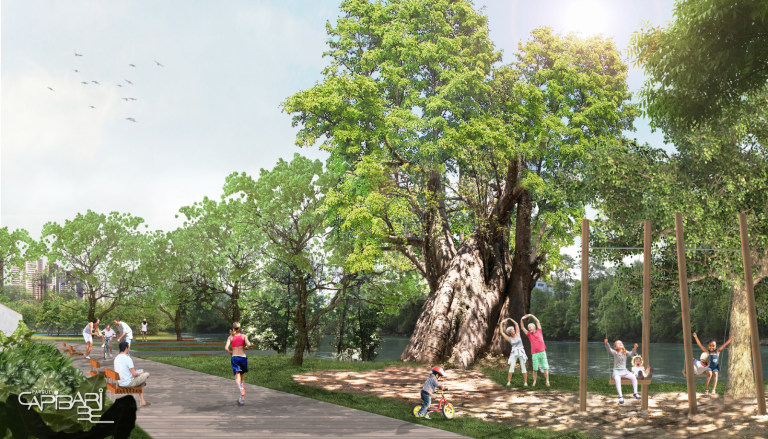 The project aims reconnect the city with the landscapes of its main river The Capibaribe through the implementation of a series of Parks articulating new and existing public places. 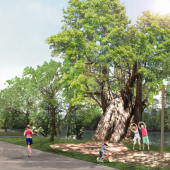 The Capibaribe Park also proposes to recuperate the native vegetation, trees and mangroves in order to deal with the effects of climate change and to implement a non-motorized mobility system with sidewalks and bike paths. 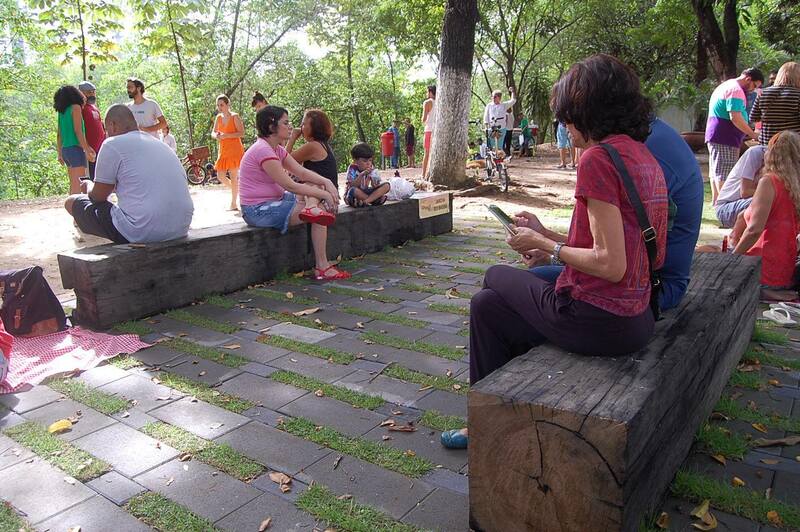 The Capibaribe Park, promotes also new opportunities for community building and social inclusion. The project main quest is to change the inhabitants’ views about the river and to promote live projects and actions to reconnect their experiences with natural environments. 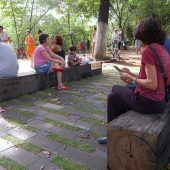 The Baobá Garden was the first experience to invite people to occupy an empty space with an magnificent tree hidden from public eyes, the Baobá, and to incite collaborative actions to prototype solutions, to evaluate proposals and projects and finally to implement and give life to a public space. Research Question: How to engage the city population in an urban project? how to build a shared vision of the city in order to guide a plan for a green and inclusive city in future years? 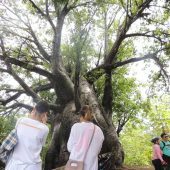 How to engage university multidisciplinary research groups with local government and local dwellers in participatory practices to achieve sustainable practices? How to incite a new collaborative urbanism?